Columbus Windows and Siding promises you a fast and easy estimate. We will go at your pace, it is your home and we are guests. We all know the phrase, “You never get a second chance to make a first impression,” and when it comes to your home, it still holds true. Your home’s exterior should demonstrate a pride in ownership and of course, it’s never a bad thing to own the most gorgeous house on the block. Curb Appeal, or the visual attractiveness of your home when viewed from the street, is quickly becoming one of the fastest and most simple ways to garner a high return on investment for home improvement. Not only does that mean that vinyl siding is a great project to invest in as a homeowner, but also as a potential seller in the future. 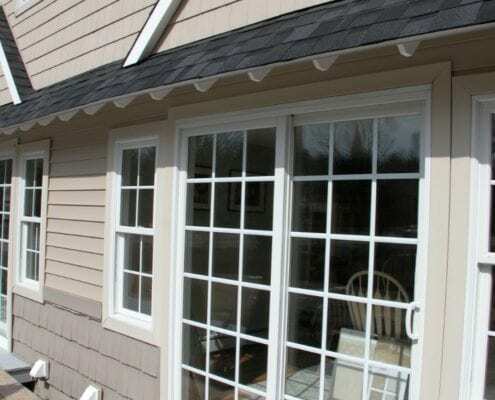 Columbus Windows and Siding is the Best Choice when replacing your siding. We specialize in working with homeowners or landlords in need of updating the exterior of their home. Considering Vinyl siding for you home. Get the full siding story. There is a reason that year after year that vinyl siding remains the number one choice for cladding on the outside of the homes. Durability, realistic finishes, and maintenance free advantages have made new premium vinyl siding the “Smart Choice”. Vinyl siding continues to be the most popular and wise investment you can make for your home. Insulated siding can save customers money on fuel costs. It is a sustainable “Green” product with insulating and energy saving properties. 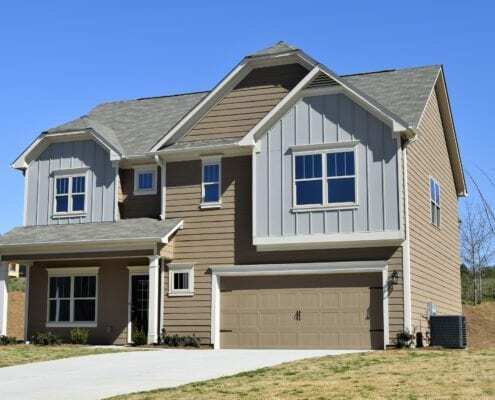 Columbus Windows and Siding carries a variety vinyl siding styles, vinyl siding colors, vinyl siding manufacturers and all types of siding for you to choose from. Why paint and caulk every 5-10 years? Questions? Call us today to speak with one of our professionally licensed team members! The best Vinyl siding solution for your home. Insulated Vinyl Siding can have many benefits. Sustainability, beauty, super insulation value are some of its many qualities. It is up to 5 times more impact resistant then hollowback siding. It also has 5 times the R-value of conventional insulation. You will enjoy a significant savings in both heating and cooling costs. The polystyrene backer board will also keep your vinyl siding from sagging or denting keeping your home looking new. 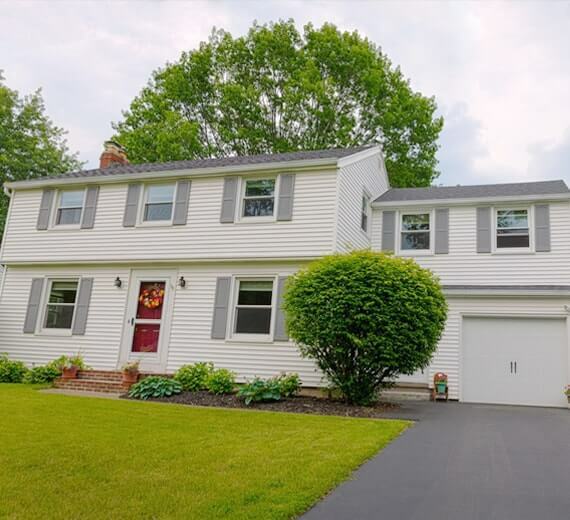 Mastic’s Structure Home Insulation System is made with a premium, recycled-content vinyl siding panel permanently bonded to expanded polystyrene (EPS) foam to provide superior looks and performance over traditional vinyl siding. 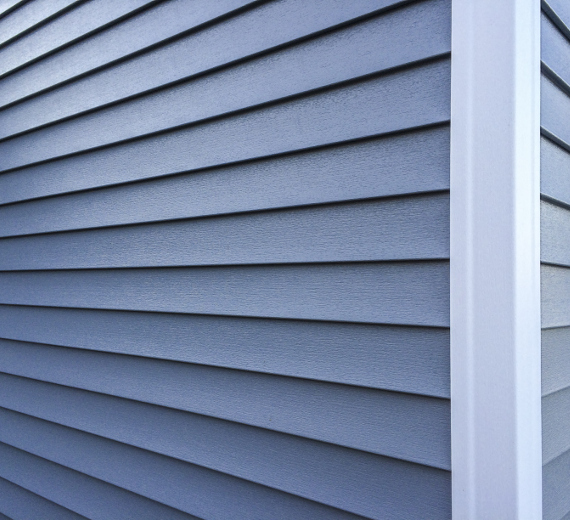 It delivers natural beauty, significant insulation properties and increased impact resistance in a wide-style clapboard look.For more information please explore Mastic Insulated Siding. Did Winter Damage Your Vinyl Siding? 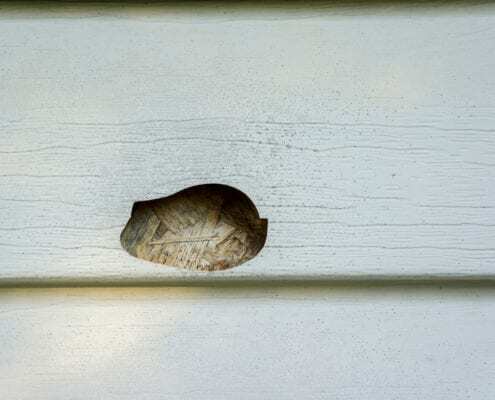 https://columbuswindowsandsiding.com/wp-content/uploads/2018/03/Evidence-of-winter-siding-damage.jpg 1067 1600 Doug Bond https://columbuswindowsandsiding.com/wp-content/uploads/2017/04/logo-300x88.png Doug Bond2018-03-14 13:12:502018-03-14 13:29:38Did Winter Damage Your Vinyl Siding? March 9, 2017 /by Doug B.